The Church Books of the Moravian Church in Labrador represent a valuable cultural treasure, as well as demographic and historical sources for many research areas in the humanities and social sciences. 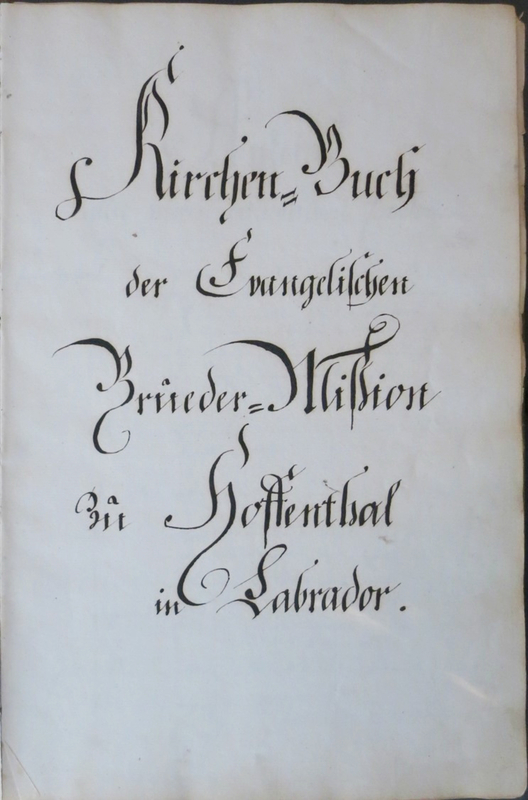 Since 1771, record-keeping in Labrador followed conventions that were developed for Moravian congregations and missions in Europe and worldwide. These records provide vital information on Moravian Inuit and missionaries in Nunatsiavut/Labrador and represent important biographical sources for many inhabitants of Labrador's north coast. The Church Books can also be used for other research, such as studying the geographical origins and movement of Inuit families as well as original Inuit names. The baptismal records for adult baptisms provide Inuit personal names prior to their adoption of Christian names at baptism. The surviving Moravian Church Books in Labrador are the subject of this research project, in which the Moravian Church also collaborates. For the project, the historical Moravian Church Books from Hopedale (from 1782), Zoar (from 1864-1895), Ramah (from 1871-1908), Killinek (from 1904-1924), and Hebron (from 1830) are examined, transcribed from the old German Kurrentschrift (Old German writing style) into modern Roman Alphabet style, and recorded as searchable text. 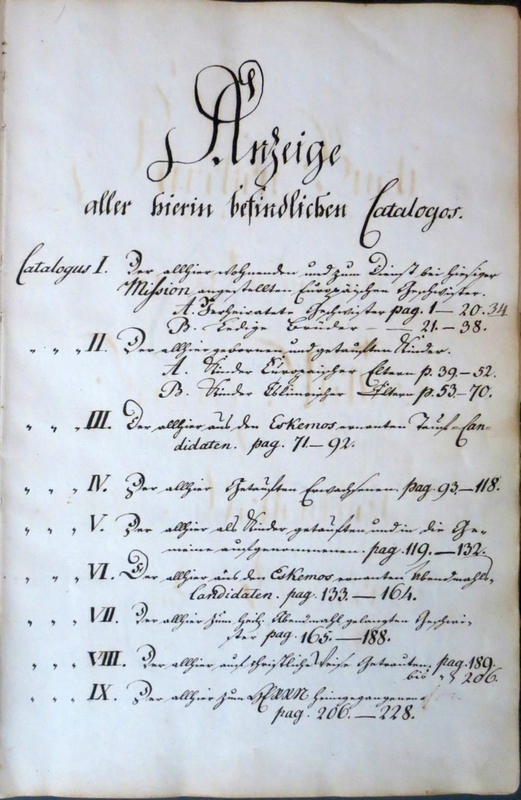 In subsequent work, the many German portions of the transcribed Church Books will be translated into English and made available for genealogical and historical databases. Beyond this project, there are Church Books from Nain, Okak, and Makkovik, which are also candidates for transcription. 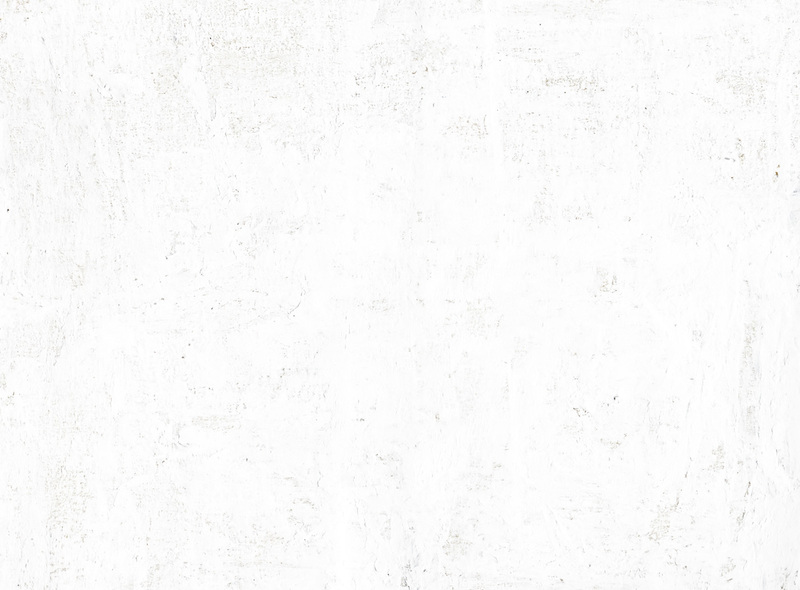 I. Missionaries: A. Married; B. Single. II. Baptized Children: A. European; B. Inuit. V. Admissions of Baptized Children. Von uns genan[n]t, Kippinguk der Erste – Ein Eheman[n], hat nur Eine Frau, von welcher er sich nicht scheiden zu wollen bis an den Tod, auch keine andere dazu nehmen zu wollen, vor seiner Annahme Öffentlich versprochen hat. Er wurde am Acht und Zwanzigsten November A° 1783. zu einem Tauf-Candidaten angenom[m]en, und war der Erste der dadurch in nähere Gemeinschaft mit uns kam, als wornach er sich verlangend erklärt hatte. Br. Jens Haven hielt diese Versammlung. Er ist in Chateaux Bay geboren, u. hat noch allhier einen älteren Bruder, u. eine ältere Schwester. Er hat einen Ein[z]igen kleinen Sohn, Namens Marro. Called by us Kippinguk the First – a husband, has only one wife, from whom he will not divorce until his death, he will also not take any other wife in addition, as he promised publicly prior to his admission. He was admitted as a baptismal candidate on 28 November Anno 1783 and thus was the first one who came into closer fellowship with us, which he desired as he explained. Br. Jens Haven held this meeting. He was born in Chateaux Bay & has here still an older brother and an older sister. He has only one small son called Marro. Im Jahr 1812 auf der Reise von hier nach Okakim Boot heimgegangen und in Nain begraben!